CPR (Cell Phone Repair) – Lekki internal and external signage produced and installed by Goldfire Nigeria Limited. Production and installation of illuminated Skechers and Havaianas store signages at Jabi Lake Mall, Abuja. 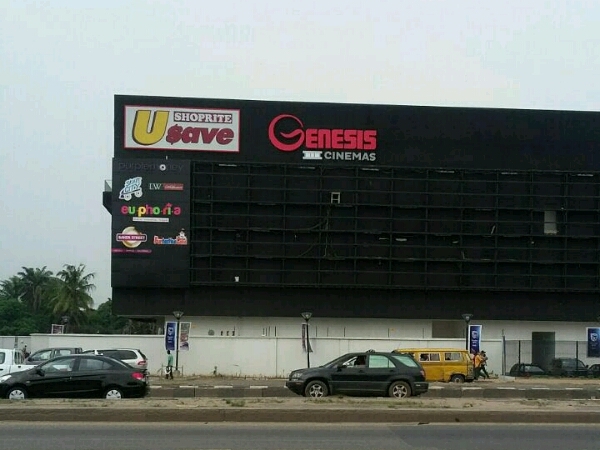 External signages - Maryland Mall, Ikeja produced and installed by Goldfire Nigeria Limited. Full station branding for Asharami Energy Ibadan by Goldfire Nigeria Limited.